Antelope Canyon is the most famous (and most photographed) slot canyon in the American Southwest. And there is good reason why. It’s virtually impossible to take a bad picture in this amazingly beautiful area. 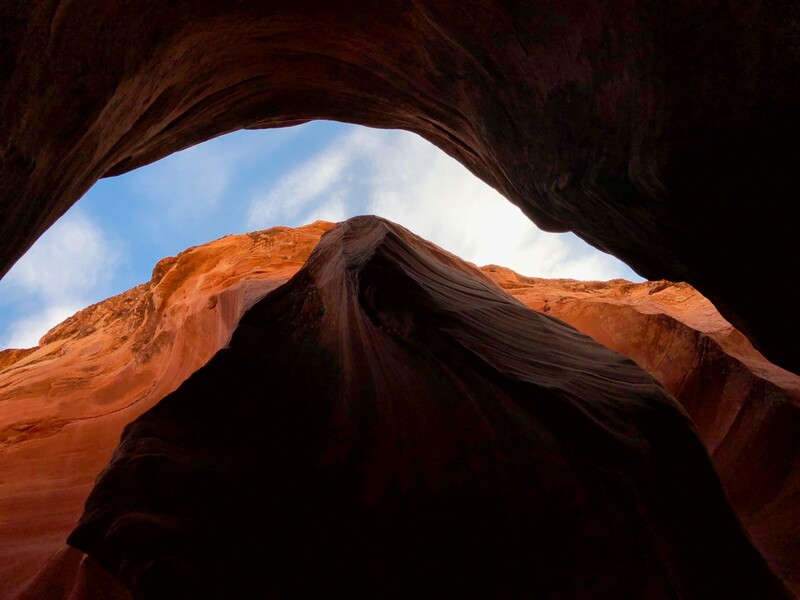 February is a great time to visit the amazing slot canyons located along the Utah-Arizona border. The mild winter meant the weather was pleasant. As an added bonus, while Antelope Canyon is always popular, it’s significantly less busy during winter months. Ubud’s rich artistic culture is one of the area’s biggest draws, and it’s known as the cultural heart of the island of Bali. One of the perks of staying at the Amandari Resort guests is the a chanced to be fully immersed in Balinese culture without needing to leave the property. One of the most interesting things about my recent trip to Rajasthan was just how off the beaten path I managed to get, despite being in a country of 1.27 billion people. 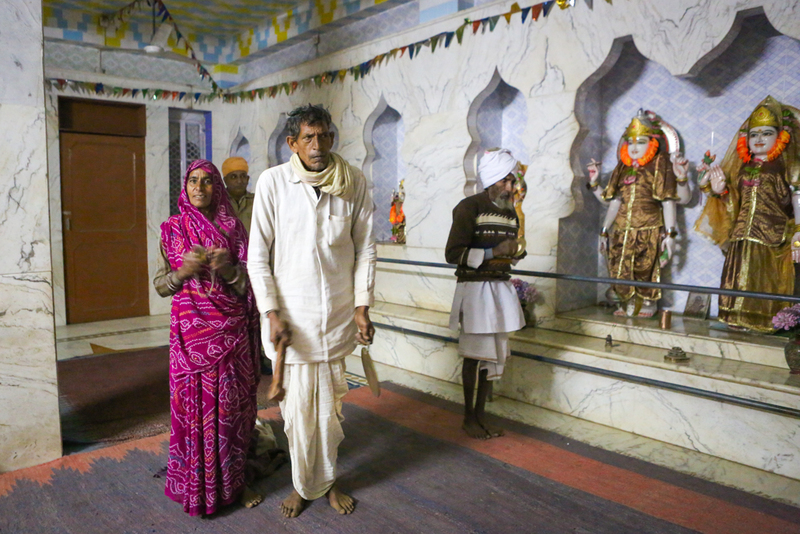 At the suggestion of the staff at the incredible Amanbagh, I paid a visit to Barakhambi Temple after sundown, when the the local Hindus gathered to clang chimes and worship.